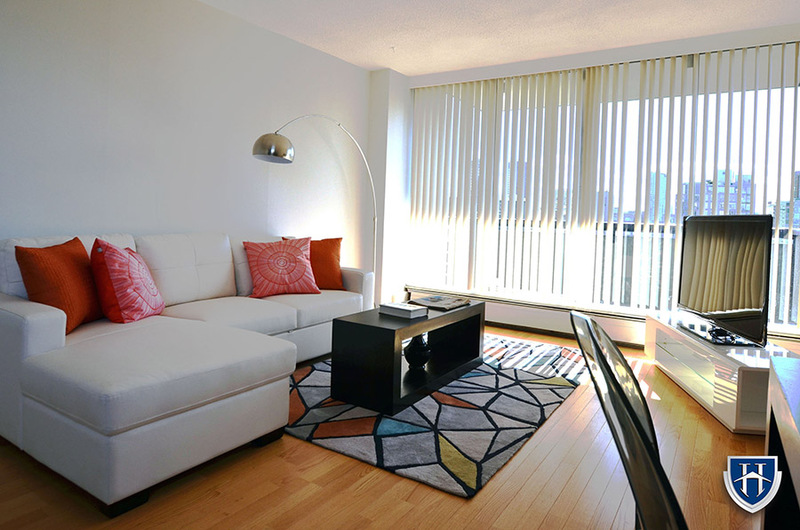 Are you looking for a rental apartment in Vancouver right now? Navigating the real estate landscape in one of the world’s most desirable cities can be daunting, to say the least. The competition for convenient, stylish, affordable and well maintained buildings is fierce in this coastal paradise. But fear not! 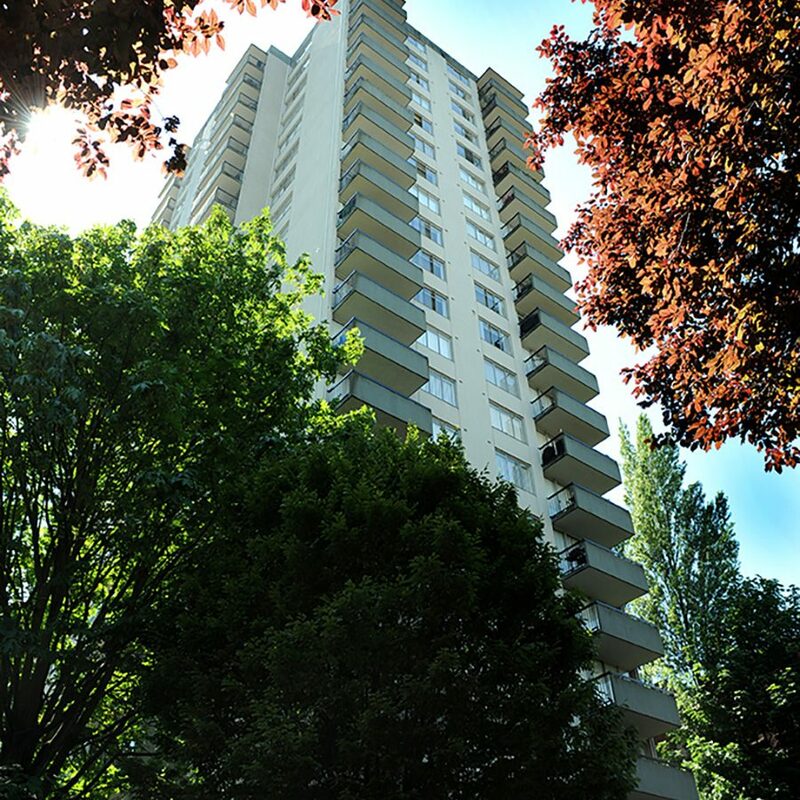 We at Hollyburn Properties may just have the answer to your search… and we call it living at Central Plaza. 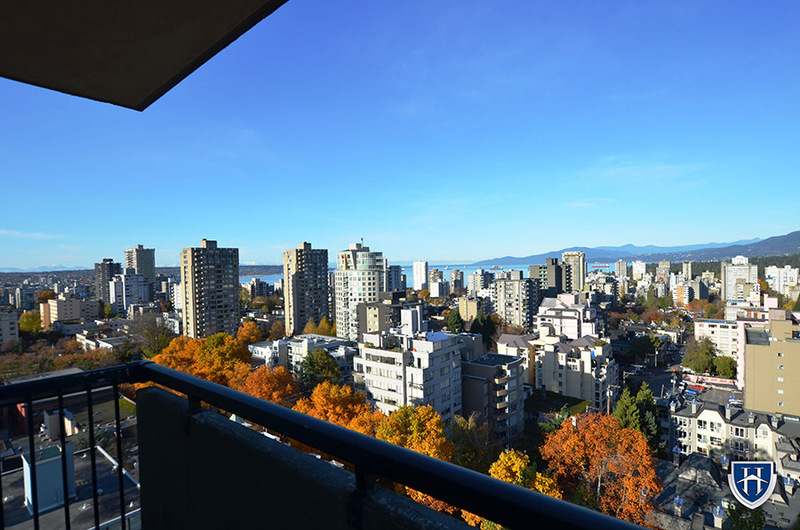 Just off of Robson Street, the heart of the shopping and entertainment action in Vancouver, Central Plaza apartments are quietly nestled on residential Haro Street. With its tree lined promenades, bike routes and community parks, the sweet serenity of this historical neighbourhood are matched only by energy and action a short walk away, where business people, students, tourists and fashionistas alike mingle amongst the gleaming skyscrapers. If you like the idea of walking virtually everywhere you need to go—groceries, restaurants, night clubs, yoga studios, the seawall, the beach, Stanley Park and so on, this is your happy place. 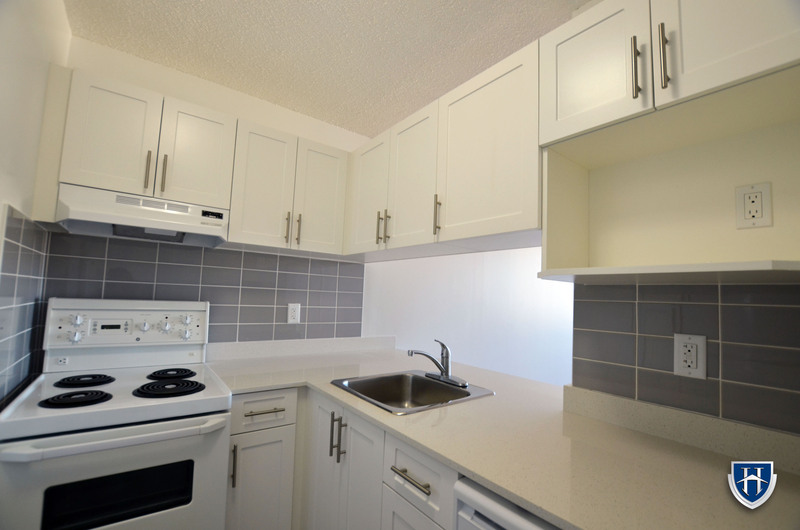 1 bedroom suites range from 500-650 sq ft. Renovated units are available with white quartz countertops, subway tiled backsplashes, environmentally efficient appliances, hardwood floors and sleek and modern cabinetry and fixtures. If you prefer an older unit with original 1960’s character, we can do that too! Upgrading your suite, with a dishwasher or hardwood floors is always an option. 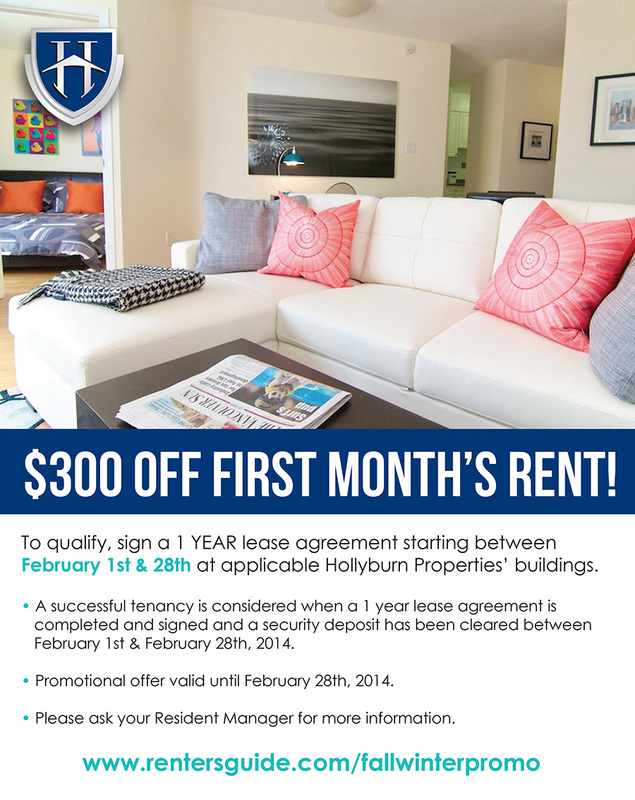 Ask your resident manager for more details. From now on save your money and skip the gym pass. 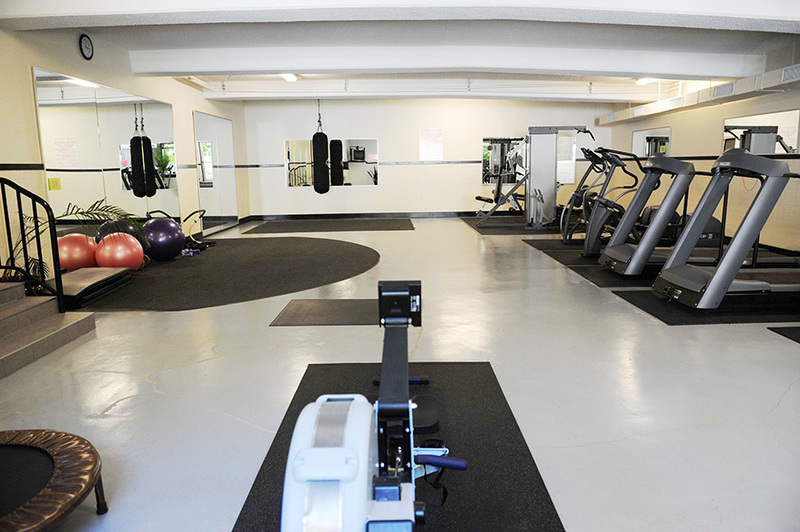 Central Plaza has a state of the art fitness facility in-house, complete with sauna, accessible 24hrs a day for your convenience. Keyless building entry, gated and surface parking as well as a bicycle storage locker are also available. Rooms with a view, as well as a balcony in every suite—expect no less living in Central Plaza. With apartments available as high as the 22nd floor, each orientation features stunning city, mountain or ocean views. Sit back, relax and get lost in the landscape that beautiful Vancouver has to offer.